A comprehensive study using 25 years of data suggests the Antarctic ice sheet is melting at a rate three times greater than earlier estimates, with far-reaching consequences. A comprehensive study suggests the Antarctic ice sheet lost roughly three trillion tons of ice between 1992 and 2017. 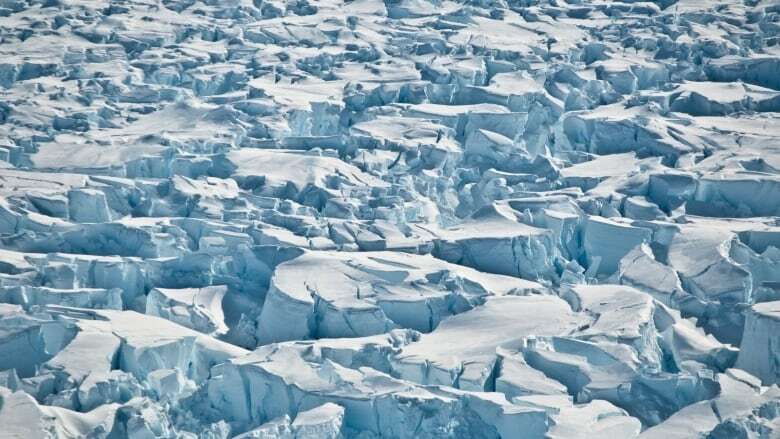 The study, published today in Nature, found that annual ice loss in West Antarctica — the most vulnerable to warming temperatures — was almost three times higher than an earlier estimate in 2012, from 59 billion tons a year to 159 billion tons a year. The Antarctic ice sheet covers about 24 million square kilometres and holds about 60 per cent of all freshwater on Earth. If it were to melt completely, it would raise sea levels by 58 metres. The team issued a video illustrating their findings. In the big picture, the new findings suggest this: instead of the Antarctic ice sheet contributing 0.2 mm of water to rising sea levels, it is now three times that at 0.6 mm annually. Antarctica is now responsible for roughly 30 per cent of global sea rise rather than the 10 per cent once believed. Though Shepherd said they can't point to one root cause that is responsible for the melt, it is in response to a changing climate. "Antarctica has very clearly become activated over the past couple of decades in a way that it wasn't before," Shepherd said. The study used 20 years of data from 24 independent satellite measurements, along with studies from more than 80 co-authors, and was prepared in collaboration with NASA and ESA. "We think this is the most authoritative estimate to date, and it shows a really clear picture," Shepherd said. The findings have far-reaching implications. 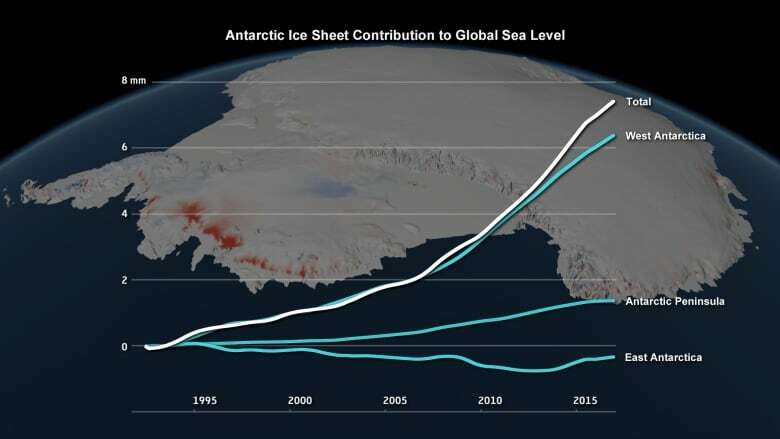 Rising sea levels not only pose a threat to low-lying islands in the Pacific, as we've seen by nations such as in the island nation of Kiribati, but contrary to common perception, it's the north that will feel the pinch with continuing Antarctic ice sheet melt. Co-author W. Richard Peltier, professor of physics at the University of Toronto, explained that current theory suggests that on long time scales, the ocean surface must stay at a particular state of gravitational consistency. Adding mass throws that off. So ocean currents move in a way that redistributes additional mass. If the water begins to rise in the southern hemisphere unbalancing that consistency, currents redistribute to move the water somewhere else — that is, north. And that means something for Canada. With significant sea level rise, cities along the coasts, such as Halifax, Charlottetown and Vancouver, will likely be affected. "The greatest threat from West Antarctic collapse would be northern hemisphere sites in general," Peltier said. These new findings may contradict what people have been reading in the news about increases in ice in Antarctica. But that's because those reports are about sea ice, not ice sheets. 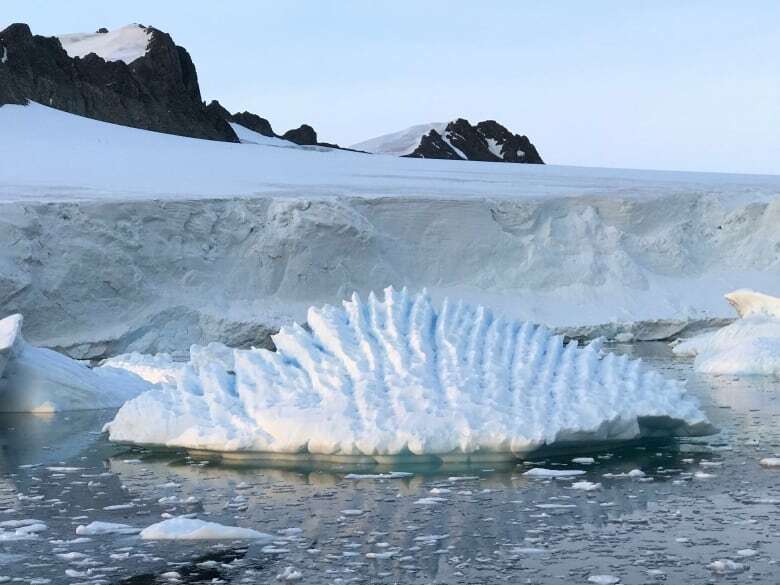 "There's a big difference between seasonal changes in sea ice and the longer term trends that we see in other parts of the cryosphere, like the ice sheets," Shepherd said. Sea ice can be influenced by warm days, strong winds and ocean currents that can cause sea ice to wax or wane seasonally. The same is not true of ice sheets, created by thousands of years of snowfall. "It's a really important problem in climate science: separating out the long-term climate signal from the short-term weather fluctuations." "The changes that we see there are even harder to perceive, because you can't see them with your eyes," Shepherd said of the ice sheet melt. "If you look at the continent from space with a bird's-eye view, it would look the same today as it did 30 years ago. It's just lost a lot more ice because it's thinned and it's speeded up." While measurements in the range of millimetres may not sound like anything significant, both Shepherd and Peltier note that what it means for the future. "We've all been caught by surprise by the pace of which Antarctic ice loss has increased," Shepherd said. "It's not a small number … 0.6 millimetre sea level rise doesn't sound like a large number to the public. 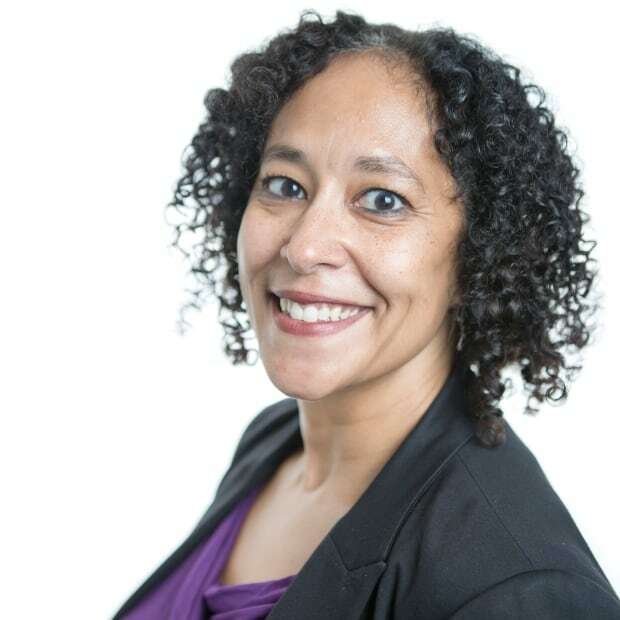 But it means a lot to the potential of future sea level rise."